Remove Distractions. Increase Conversions. Meet BrandLock! A typical online business experiences up to 80% of cart abandonment rate on an average. The reasons are many, but what most of them get classified under, are distractions – better deals on coupon sites, offers from competitors and sometimes even ads and videos from random websites that hook the visitor’s attention and lure them away before they complete a purchase. Now you may believe that your website doesn’t show any of these distracting elements. So how do they really show up? The truth is, the extensions and web apps on the consumer’s browser, inject these distractions onto your website. So what you see and what your customer sees, in the end, are way too different! These distractions have proven to contribute to more than 10% of cart abandonment across all industries. So we decided to look into how a site visitor would behave when none of these distractions are around, and the results were stupendous. With absolutely nothing to distract website visitors, the sites were able to increase conversions almost instantly. What is BrandLock and how do we keep all consumer browser-based distractions away from your site visitors? 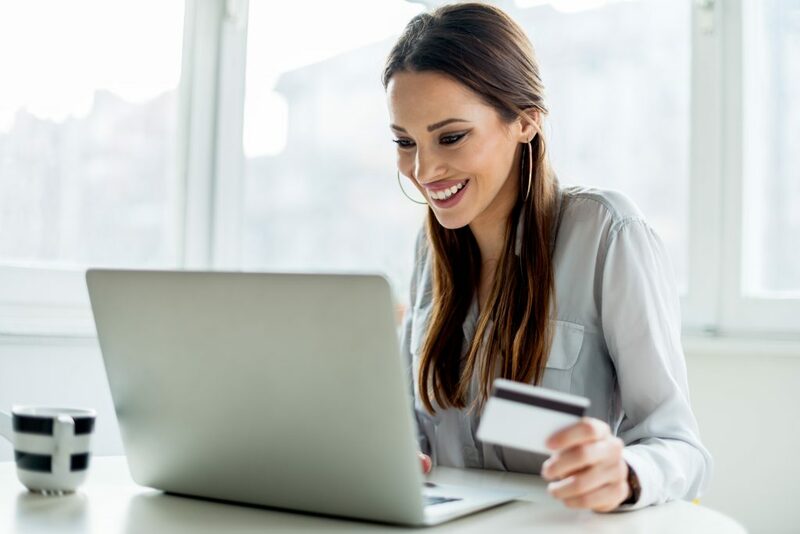 BrandLock is a conversion optimization suite that equips you with smart tools to protect your website on the shopper’s browser and convert them into customers in no time.